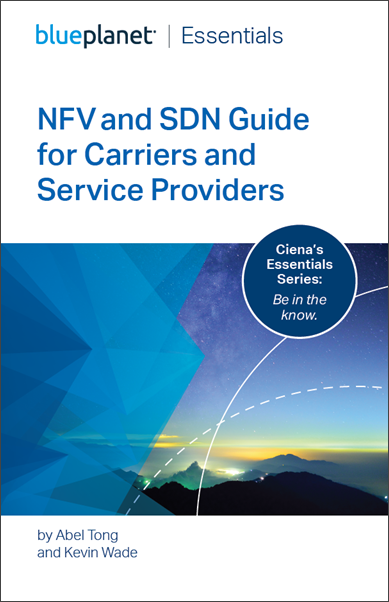 Get up-to-speed on the Essentials of NFV and SDN with two experts from Ciena's Blue Planet team, and in additional you'll get a free copy of our latest eBook: An NFV and SDN Guide for Carriers and Service Providers. How's your NFV and SDN IQ? Have you caught up with the unbelievable changes these technologies are driving? We can help. On May 23rd, Abel Tong and Kevin Wade from Ciena's Blue Planet team will introduce the Essentials of NFV and SDN for Carriers and Service Providers to help everyone gain a better understanding of the ins and outs of these transformative technologies. 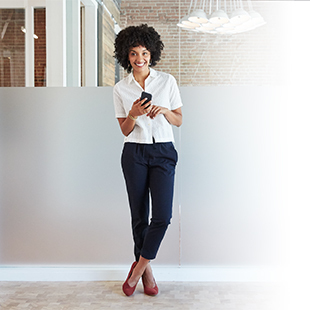 In addition, when you sign up for our webinar, you will receive a FREE copy of Ciena’s latest 36-page eBook entitled NFV and SDN Guide for Carriers and Service Providers, as our gift. In both the webinar and the free eBook, you'll get answers to your pressing questions, like: What are NFV and SDN and why are they needed? What are the building blocks of a virtualized network? What’s ahead for NFV and SDN? To get ready for this event, we thought it might be helpful to shed a light on primary drivers behind the growth of SDN and NFV. Currently, virtually all service providers intend to deploy SDN and NFV. In fact, many have already moved beyond test phases and are deploying both technologies in their production networks. So here are three of the biggest signals that it’s time to move, posthaste to SDN and NFV. 1) Your organization lacks operational agility or a viable revenue growth path. With greater operational agility, network operators gain the ability to deliver new services faster and respond more quickly to evolving customer requirements. 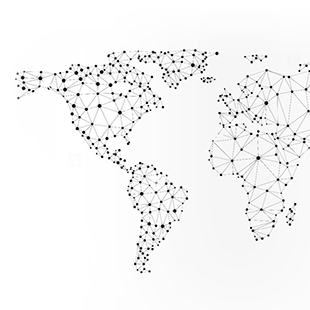 By deploying SDN and NFV, network behavior can be controlled by software that resides outside of the traditional network devices used to provide physical connectivity. As a result, network operators are able to tailor network behavior to support new services, or individual customer demands. Nearly everyone realizes that tailoring new services to delight customers is a clear way to win new business and grow bottom line results. 2) Your operating expenses (OPEX) are too dang high! By deploying SDN and NFV, network operators gain program­mability – which helps increase automation and streamline oper­ations by decoupling network hardware from software, so network operators can build more innovative, differentiated services, and free the organization from dreaded vendor lock-in constraints imposed by outdated, proprietary systems. 3) You must find a better way to lower capital expenses (CAPEX). By deploying SDN and NFV network operators also reduce dependence on costly hardware and network resource investments. Instead, they gain an ability to optimize the usage of network resources, including everything from bandwidth to data center network capacity. They can also reduce both the floor space and power consumption requirements of their networks, further lowering CAPEX. Make sure to watch the on-demand webinar to learn more about the ways SDN and NFV can help you move toward optimized, modernized, agile networks. 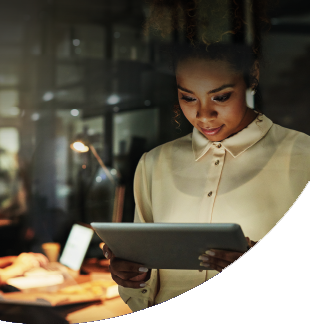 And remember, when you sign up for our webinar, you will receivea free copy of Ciena’s latest, 36-page eBook: NFV and SDN Guide for Carriers and Service Providers, as our gift. So join Ciena’s Abel Tong and Kevin Wade to learn more about SDN and NFV essentials, and bring your most burning questions, because we can’t wait to help you gain the agility, visibility and automation you need.